Commercial properties are visited by hundreds and sometimes thousands of people. Installing mechanical locks on them and giving separate keys to hundreds of users or employees is an exercise in futility. That is why many commercial buildings prefer installing keyless entry systems instead. Not only do these systems keep the property safe, but they can also be shared by a large number of people. 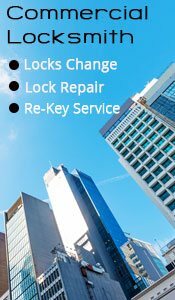 If you are looking to get a new keyless system installed for your commercial property, Stamford Emergency Locksmith is your best bet. 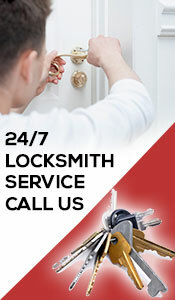 We are a professional locksmith service with years of experience in the industry. We have worked with countless commercial business owners over the years – you can rely on us to do the job right and provide you with a value-for-money service. What kind of commercial businesses can we help? Office buildings: We’ll install locks at the employee entrance, server room, lounge, private offices, front entry doors, and elevators. Condos: We can install keyless access in the parking, pool, laundry area, fitness building, common lounges, and even homes. Hospitals: For hospitals, we can install keyless entryways for the nursery, supply and storage rooms, staff room, patient and emergency ward, among others. Schools: These systems can be installed for the science lab, computer room, staff room, supply room, lounges, dormitories, and other common areas. What are the benefits of a keyless entry system? 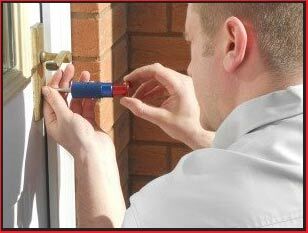 Security: Keyless entry systems provide a great deal of security – many of them are made to withstand high levels of force. They also auto lock, so users don’t have to worry about forgetting to lock the door when heading out. Ease of access: They don’t require you to carry a key. Some types will work with PINs and cards, while others just require a thumb print from the user. Access control: Only authorized personnel or people with the right PIN/Card can enter locations guarded by these locks. They also help employers keep track of their employees. 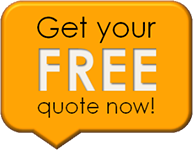 Hire us 24/7 in Stratford, CT on 203-651-6679 !